Guerrilla Marketing has always been a passion of mine. There is nothing like sticking it to your competition when they are least expecting it. 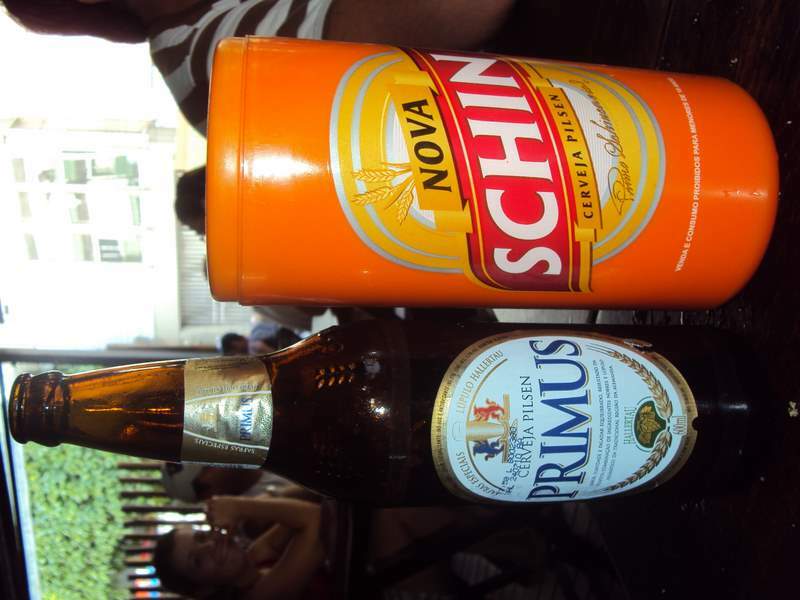 Travelling through Brazil this week I came across a great example of Guerrilla Marketing in action when I ordered a Primus beer at a local restaurant. 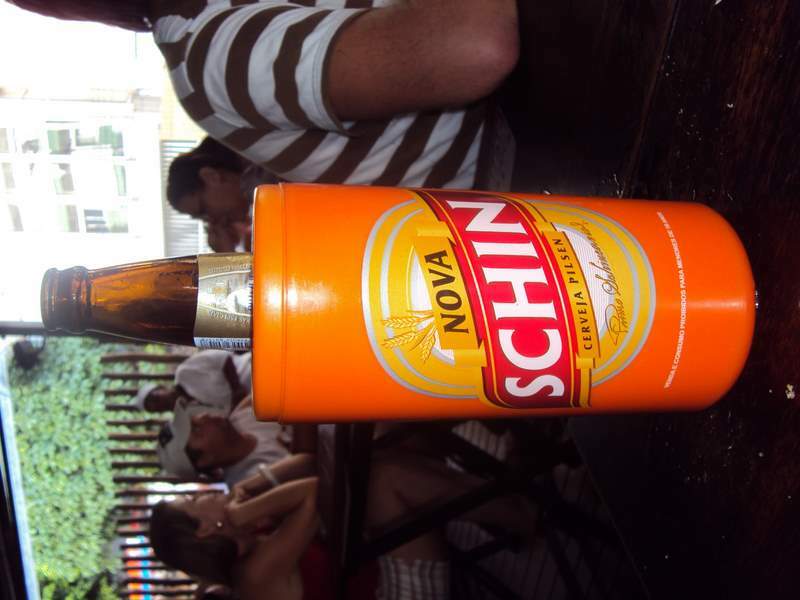 Now to be sure it is hot in Brazil (currently 43 degrees Celsius as I write this), and as a consequence they always serve their beers in big coolers. 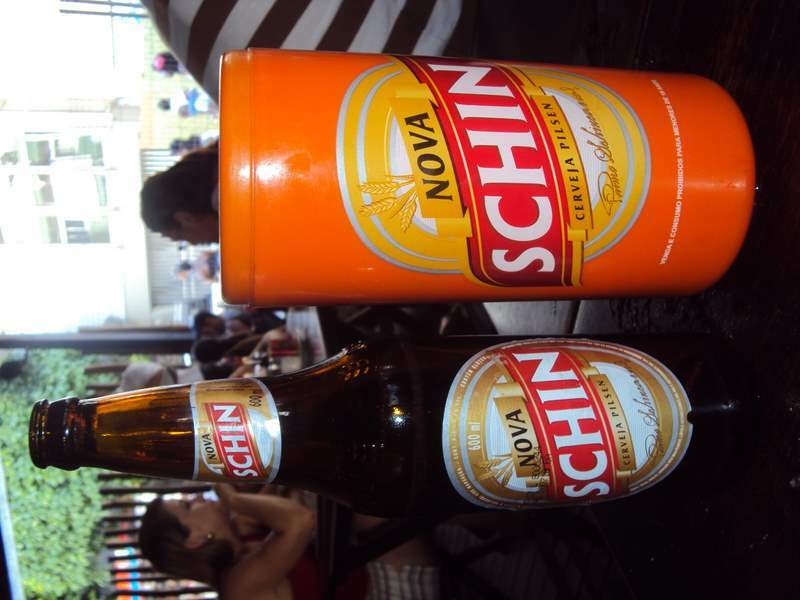 The only difference this time was that the cooler I received was for another beer brand, Nova Schin. Now I don’t have a problem with this, but Primus might, because the cooler totally covers up their branding so it in fact looks like I am drinking a Nova Schin. My suspicions were confirmed when I asked for another of the same beer. What beer do you think the waitress brought out? I would have complained, but I saw the beauty in the Guerrilla Marketing and let it slide. Nova Schin and Primus are owned by the same company: Schincariol. So I believe Schincariol probably sent all the promotional material and the bar is probably not using it right or at least not paying attention to it. I am also a marketing specilist. Thanks for clearing that up for us Renato. Lets hope Nova Schin and Primus are not run by different brand managers at Schincariol, or there will probably be blood! A good lesson in the need to advise bars how to use your promotional material, nit just give it to them blindly. This also happens in Peru. When you go to a restaurant or coffee place you can have Splenda dispensers filled with Equal, Nutrasweet or some other brand. Is it better to be the brand with the dispenser, or the brand actually being sold?